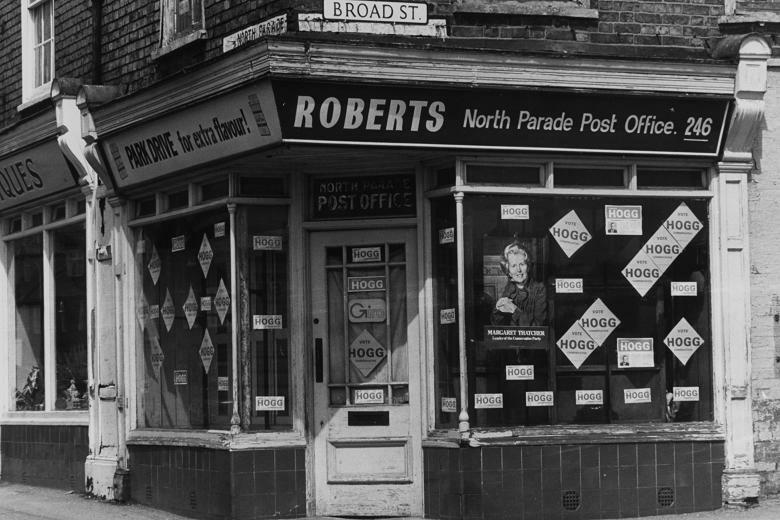 Margaret Thatcher’s first memories were of sun, excitement, traffic, “the bustle of Grantham” and a public park in her Lincolnshire market town. Her memoirs are filled with such bucolic visions of middle England, of her family’s grocery store and a pious Methodism. These earliest recollections, foregrounding the public and the social, were cracks in an otherwise carefully constructed façade. In the opening chapters of her first volume of memoirs, Thatcher builds up an image of a childhood already dedicated to the virtues of what she would later term a “property-owning democracy”. She might have been born Margaret Roberts, but Margaret Thatcher, the defender of a privatised politics, always existed. Indeed, as she told an audience in Korea in 1992, she never invented “Thatcherism”, she and her colleagues merely “rediscovered it”. It was a politics of common-sense that had always existed, a product of a timeless England: “The values, ideas and beliefs which I was privileged to be able to put into effect in Britain in the eleven and a half years of my Prime Ministership were rooted in the experience of the past and reinforced by events in my lifetime.” How Thatcher chose to remember her own childhood reveals these political concerns. There is a suspiciously selective memory at work here and Thatcher’s pedestrian prose-style masks the complexities of her politico-literary project: she is constructing her own mythology, constructing an idealised vision of her own childhood, and ultimately constructing a vision of an idealised (depoliticised?) middle England. Against any modish notions that childhood could be a time of experimentation, Thatcher describes her childhood in static terms; she was always respectful of proper authority and she always knew the truth of Conservative politics. She talks of the passion for politics she shared from a young age with her father, a green-grocer, preacher and one-time mayor of Grantham. 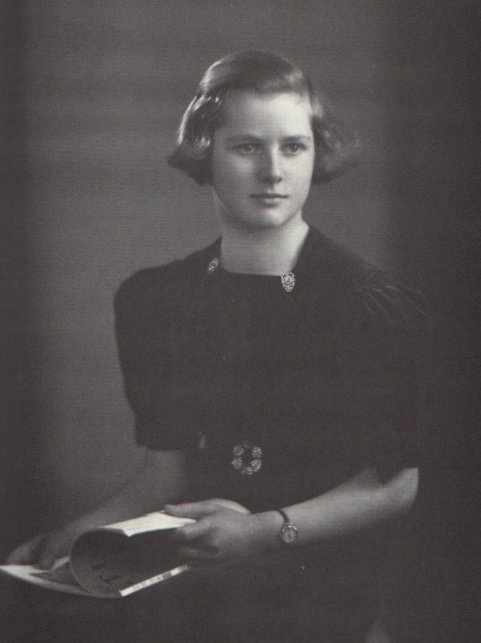 Her father’s trips to the local library, and the books he picked out for her, meant that “I found myself reading books which girls of my age would not generally read”. The inference built up is that she was less a child and more a smaller version of her later adult self. She unabashedly claims that the 1935 general election, when she was a mere ten years, was “the contest in which I cut my teeth politically”. Pushing this trope further, she attempts to narrate her father’s political career as a precursor to her own. His own loss of elected office in 1952 being “something not too dissimilar” to Thatcher’s fall in 1990. 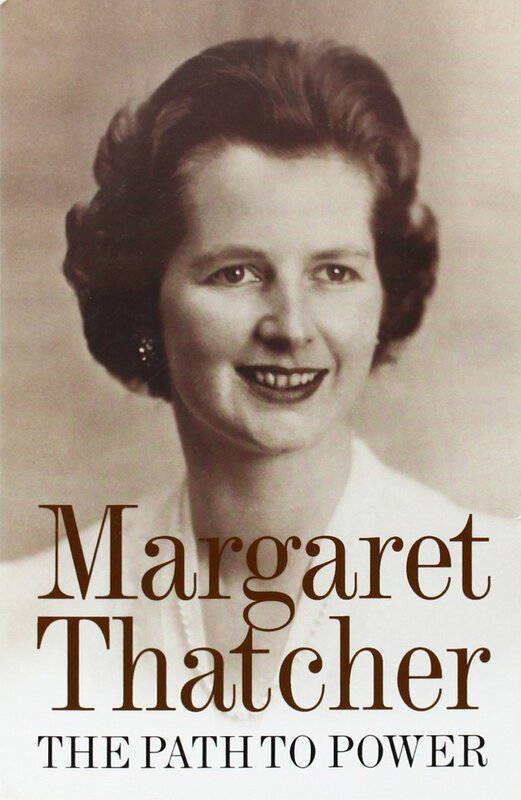 And as a recurring motif of her memoirs, Thatcher recalls prophetic moments that point to her future: a fortune-teller at a Conservative fête early in her career who promised great things [“you will be great – great as Churchill”]; John Buchan’s political novel The Gap in the Curtain, in the tea-leaves of which Thatcher read her own future. The tone borders on the mystical. Yet there is a deeper imperative at work here. As the journalist and labour activist Andrew Murray has observed, it is a mistake to think that Britain’s ruling class does not also have its precious folk memories. What Thatcher seems to have been doing with the memories of her childhood, was to construct her own personal folktale. A folktale where she was somehow always a right-wing campaigner, one that could never be dissuaded: “both by instinct and upbringing I was always a “true blue” Conservative. No matter how many left-wing books I read or left-wing commentaries I heard, I never doubted where my political loyalties lay… though of course it would take many years before I came to understand the philosophical background to what I believed, I always knew my mind.” As a child in wartime Britain, she claims to have already known that Nazism and Communism were just two sides of the same collectivist coin. Even after four years at Oxford, her character and her beliefs were unchanged. The intention in all this was presumably to buttress her politics of T.I.N.A. with a story of unwavering commitment to political “truth”. The actual result is an image of fragile zealousness, of a politician who can admit no faults or second thoughts (indeed, her memoirs are marred by a regular point-scoring against any and all ideological opponents). The result, in other words, is something that ultimately shows up the weaknesses of the folktale of Thatcher. Margaret Thatcher. The Path to Power (New York: Harper Collins, 1995) 3. All further references are from The Path to Power, unless otherwise noted. Hansard, House of Commons Debate, 22 November 1990, vol. 181 cc. 439-518. This speech was Thatcher’s last as Prime Minister. “The Principles of Thatcherism”, Speech in Korea, 3 September 1992. Morning Star, 19 March, 1984. Quoted in Seumas Milne. The Enemy Within: The Secret War Against the Miners (London: Verso, 2004) 6. On the 18 December 1745, at the height of the Second Jacobite Rebellion, the First Highland Regiment, under the command of Lord John Murray, were treated to a sermon by their chaplain. Addressing them in their native Scots Gaelic, their reverend urged them to live up to strong Christian ideals, to protect the Hanoverian state, and to strive to embody a militarised vision of civic British masculinity. The chaplain was a young Adam Ferguson, a leading savant of the Scottish Enlightenment, but one whose work has not remained as well known as contemporaries like Adam Smith or David Hume. 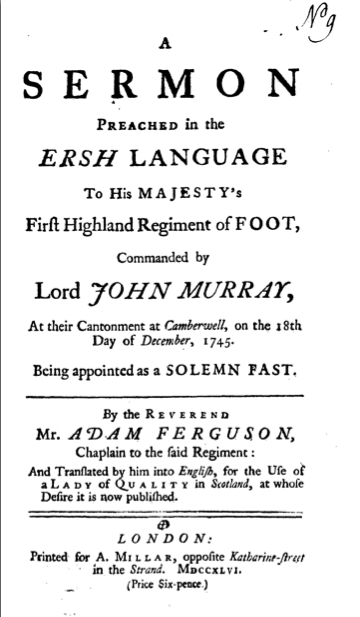 His sermon was published as a pamphlet the following year with the unwieldy title of A Sermon Preached in the Ersh Language to His Majesty’s First Highland Regiment of Foot, Commanded by Lord John Murray, at their Cantonment at Camberwell, on the 18th Day of December, 1745. Being appointed as a Solemn Fast. 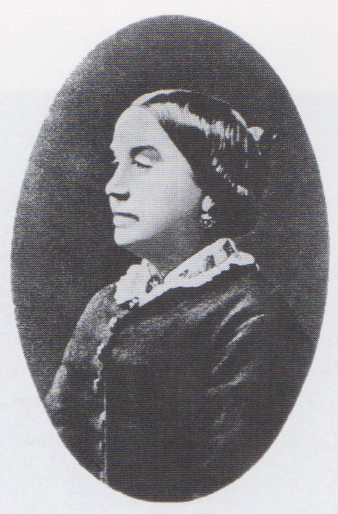 By the Reverend Mr. Adam Ferguson, Chaplain to the said Regiment; And Translated by him into English, for the Use of a Lady of Quality in Scotland, at whose Desire it is now published. In the printed English-language version of the sermon, Ferguson’s social reformist admonishments are built around a recurring Biblical quote: “Be of good Courage, and let us play the Men for our People, and for the Cities of God.” (II Samuel, 10:12). It is not entirely clear, though, what exact terminology Ferguson used in the original Gaelic [or Ersh]. 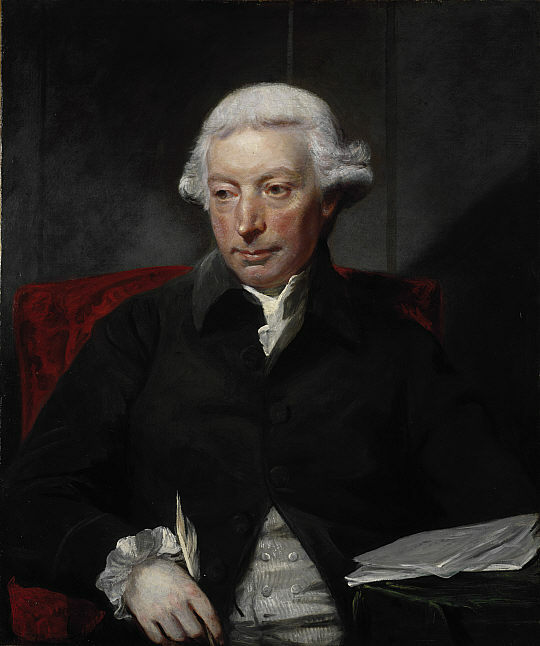 Ferguson was a fluent Scots Gaelic speaker, but had no literacy in the language (when the fraudulent James MacPherson began to show his supposedly ancient Gaelic manuscripts around Edinburgh in the early 1760s, Ferguson was intrigued but later admitted his inability to read them). Even then, there were no proper Scots Gaelic translations of the Bible until as late as 1801. Prior to this, vernacular evangelisers had recourse to a Classical Irish translation, where II Samuel 10:12 reads as follows: Bíodh meisneach mhaith agad, agus foillsighearn sinn féin ar bhfearuibh ar son ar bpobail, agus ar son chairthreach ar Ndé [“Let there be a good courage on you, and we ourselves will exhibit as men for the cause of our community and for the cause of the cities of our God”]. The gendered performativity in which Ferguson engaged is less explicit in the original Hebrew of Samuel: chezek u-nitchezek b’ad amanu u-b’ad ari eliahnu [“Be strong and let us both be strong, for the sake of our people and for the sake of the cities of our God”]. In any case, the quote used in the printed translation, taken from the King James Bible, carries a suggestion of consciously adopted and performative masculinity (“let us play the Men”) and resonates throughout the pamphlet. And an overtly expressed notion of a performative civic masculinity was certainly foregrounded in Ferguson’s political theology, whether his original sermon drew on the King James Vesion or on an impromptu Gaelic translation. 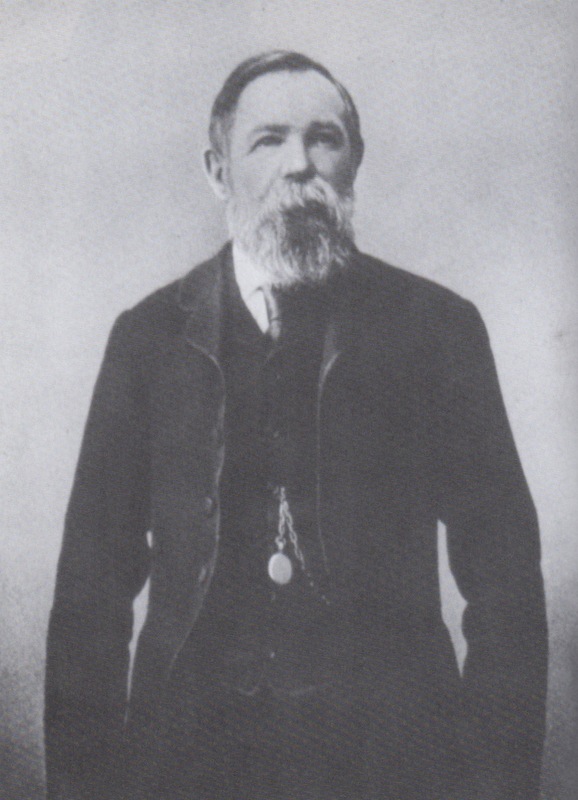 For Ferguson, it is “the Duty of every Man to defend his country when in Danger”. The present circumstances, of the 1745 uprising, provided an important moment for inculcating this masculine ideal. Not only did the threat to the Hanoverian order require men “to be active in its Defence”, but the crisis was a useful opportunity for social reform: “It is from this Consideration that at particular Times, but more especially in Times of general Distress, the National Authority is interposed to admonish every Congregation and Society of Men to humble themselves before God in a solemn and open manner, that he may avert his deserved Judgements from us, and bless our Resolutions towards a better Conduct for the future.” The British military, with its discipline and engaged masculinity, was a model for the wider social order favoured by Ferguson. In the early sections of the pamphlet, the antithesis of this social order, the Jacobites, remain faceless and nameless. Talking of how proper male behaviour will “draw down the Blessing of God upon your Country, and contribute to its Peace and good Order’” he also mentions how such ordered behaviour will protect society from “the Assaults of its [unnamed] Enemies”. Ferguson’s recurring Biblical trope also does important work here, placing the Jacobites on the wrong side of a divinely ordained history. Where the British state is a reborn Israel, the Jacobites become ungodly Moabites or Ammonites; their political objectives thus do not need to be discussed, since they stem from inherent evil and a willful desire for disorder. As he progresses, however, Ferguson becomes less circumspect about the Jacobites and this allows him to more fully sketch out his own idealised social order. Describing civic society as natural and ordained by God – “Society, under the Regulation of Laws and Government, is the State for which Providence has calculated our natures” – Ferguson presents patriotism as “the most manly virtue” and thus civic society is a natural fraternal order. And it is here that private property enters the argument. Though men have a natural tendency towards living in a society, it is nonetheless the case that “Laws are necessary to secure of Persons and Properties, to protect the Weak and restrain the Violent.” Since the State protects property, it also behoves all citizens/property-owners to fund the cost of the State: “we can no longer hesitate in drawing our Conclusion, that each Member is bound, both on account of his own and the publick Welfare, to maintain that League from which he derives so many blessings” and harmony is a necessary component of this social order. Having established what the proper social order should be, Ferguson proceeds to identify the contemporary state which best exemplifies this ideal. Unsurprisingly it is the British state fighting the forces of Bonnie Prince Charlie in the Highlands. As well as being a place where “Every man may openly profess his Sentiments”, Britain is also a society built on economic liberty and with the proper defence of private property. It is precisely this divinely ordained early capitalist society that the Pretender and his Catholic followers seek to destroy: “What can we expect in our civil or religious Concerns from a Popish King, but the Subversion of our Liberty, and the intire [sic] Corruption of our Religion… Ignorance and Superstition again resume their Tyranny in these Lands, and we and our Posterity bend to the unnatural Dominion of Priests and Churchmen.” Digging further, Ferguson identifies the ways in which a Catholic king would threaten British men’s masculinity. British men now live “under the best Government”, one that protects the property-ownership that makes them free men. Conversely, under Charlie, they would have a king “who has a Right to command Us, our Persons, and Estates.” Their status as free men, with sovereignty, private land ownership and political subjectivity, would be undermined: “Are we then, by Birth, the Property of a Man? and may we be bought and sold like the Beasts of the Field.” Jacobite rule would move them from being men to the status of degraded slaves. 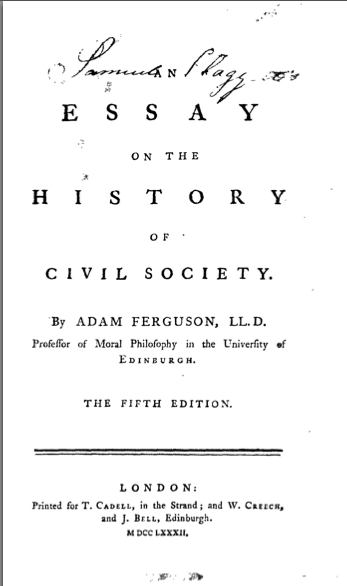 The short pamphlet contains, in embryo, many of the themes and ideas Ferguson would later develop in his more famous work, An Essay on the History of Civil Society (1767); militarism, a fear of social disorder, a desire for careful social reform. That the Scottish Enlightenment was heavily invested in social reform has long been recognised. What Adam Ferguson’s obscure 1745 sermon shows is how strong a role masculinity and private property could play in this social transformation. Hugh Trevor-Roper. The Invention of Scotland: Myth and History (New Haven CT: Yale University Press, 2008) 247fn59. An Biobla Naomhtha (London: The British and Foreign Bible Society, 1817). This edition is a reprint of an earlier translation. There were a number of pamphlets published at the height of the Irish War of Independence that simultaneously point to the marked social strife of this period whilst also promoting a harmonious cross-class vision of an Irish people united in shared pursuit of national liberation. A representative example is the 1921 discussion of The Labour Problem published by the Sinn Féin-allied Cumann Léigheachtaí an Phobhail [Republican Lecture Group]. Though seeking to present an image of aloofness from petty ideological squabbles, the pamphlet’s clerical author, S. O’Ceileachar, did claim that strikes were the product of unions’ “selfish” demands for higher wages. 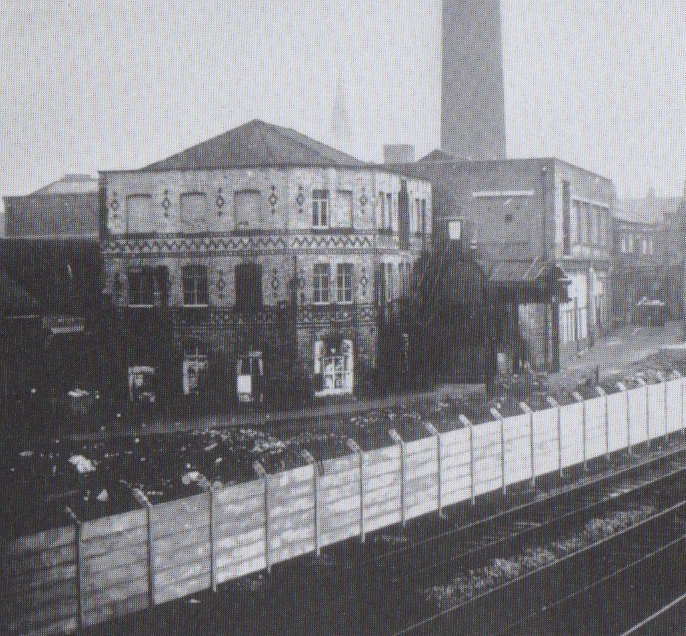 O’Ceileachar also openly stated that “Labour… is like a virulent foreign element in the social system” and “whatever else we are, capitalist or worker or neither, we are all Irishmen interested beyond anything else in the welfare of our common country, and as an Irishman speaking to Irishmen I put it that these industrial conflicts, if continued, will inevitably impair, if not utterly destroy, our common country”. At first glance, the 1919 work Should the Workers of Ireland Support Sinn Fein? might appear to be cut of the same cloth, its title the kind of purely rhetorical question that should be answered with a resounding “Yes”. In actual fact, it is something far more idiosyncratic. Couched in Orthodox Marxist language, this anonymously written pamphlet trenchantly critiques the politics and class interests of Irish nationalism, and astutely places Irish economic and social development in some broader historical contexts. “Russell” couches his critiques of Sinn Féin in standard Marxist terms: workers create wealth socially, but profits are held privately; unemployment is caused by overproduction; rationally organised production exists within a system of market anarchy; capitalist production requires peace but creates war. Sinn Féin are thus doomed to fail because capitalism is doomed to fail, as it collapses under the weight of its own contradictions. While the language could be polemical, a common trait in contemporary socialist literature, there was also a clear intelligence at work here. The various problems identified by this pamphlet – the critique of official intellectuals and the role they play in maintaining dominant ideologies, the analysis of nationalism’s universalizing discourse and how that elides the competing social interests in favour of a harmonious vision of cross-class (but in actuality, bourgeois) harmony, the selectively defined notion of freedom that prevails in capitalist societies – all of these are familiar questions in twentieth- and twenty-first century academic writing. 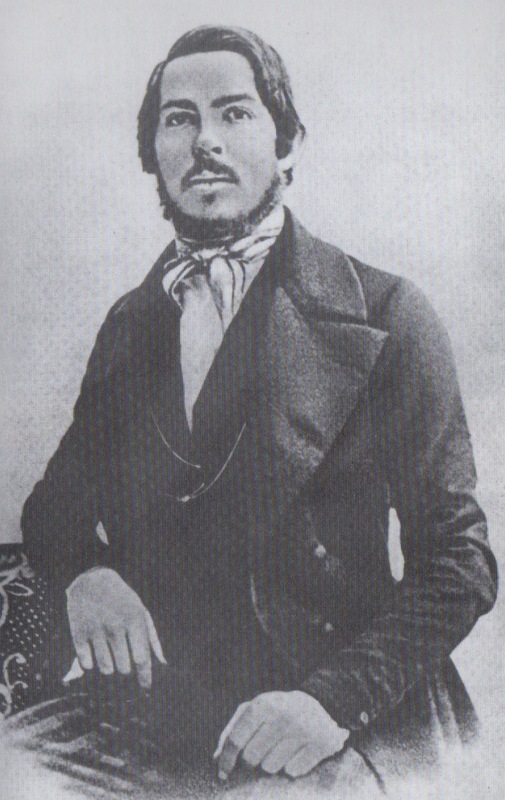 The argument was clearly developed in a careful and judicious manner, making it doubly frustrating that the pamphlet’s pseudonymous author, “Charles Russell”, remains unknown. When the Cork Workers’ Club, a short-lived schism from the British and Irish Communist Organisation, reissued this pamphlet as part of a historical document series in 1977, they could do little but say that “Russell” was a self-described “wage slave of Ireland” – which tells us little other than that this orthodox Marxist saw himself in correctly orthodox terms! A possible clue as to the author’s identity, though, can be found on the front cover of the National Library of Ireland’s copy of this pamphlet. As well as what appears to be the signature of future president Sean T. Ó Ceallaigh, scrawled across the middle of the cover, there is a name and address: “P O Conaire, 56 Mary Street”. 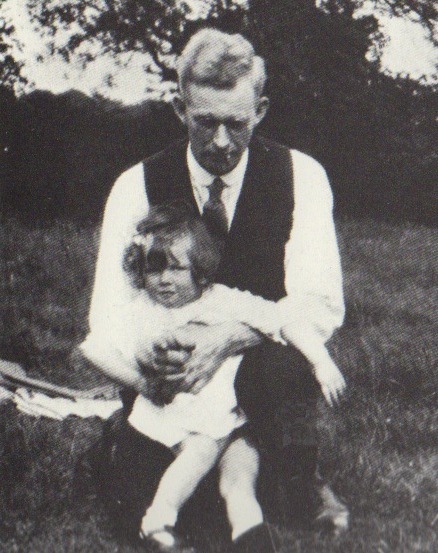 It is tempting to think that this is the well-known writer and language activist Pádraic Ó Conaire. The National Library do not keep records of when or how they acquire pamphlets like this, but this would suggest that both Ó Ceallaigh and Ó Conaire owned this specific copy of the pamphlet. Pádraic Ó Conaire lived a famously nomadic life, regularly moving between Galway, Dublin and London, though he does seem to have been in Ireland in 1919, when this pamphlet was published. There is a Mary Street in Galway but no number fifty-six. 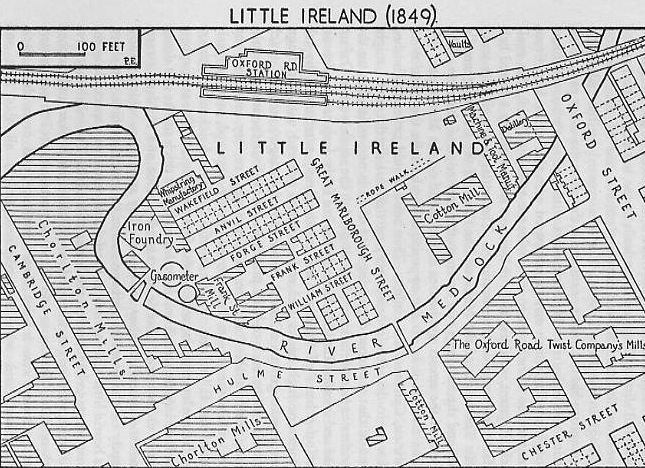 Dublin does have a 56 Mary Street, on the north side of the Liffey, and according to the 1911 census it was divided into what appear to be a series of flats. Apart from these speculative associations, though, there are also some good textual reasons to think that Pádraic Ó Conaire might actually have been “Charles Russell”. Aside from the Irish language prose for which he is usually known today, Ó Conaire was an avowed socialist; that this fact that has been smoothed over in favour of the far less contentious image of a hard-drinking bard, would surely confirm the views of “Charles Russell” (whoever he actually was). In Cummanachas Céard San Am Ata le Theacht [Trade Unionism in the Future], a 1919 essay later republished by the British and Irish Communist Organisation as a part of a pamphlet on Marxachas-Lenineachas [Marxism-Leninism], Ó Conaire not only openly avowed his radical politics but did so in terms remarkably similar to those of “Charles Russell”. 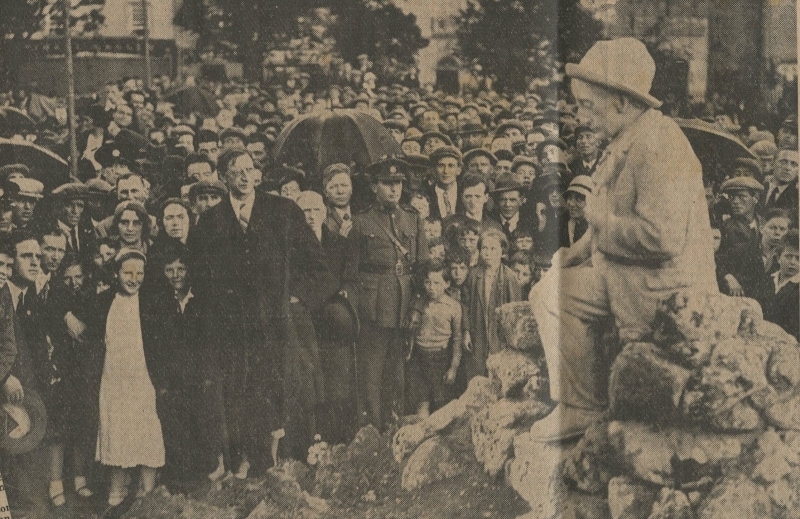 Like “Russell”, Ó Conaire’s political analysis was couched in a much longer historical frame: capitalism would eventually fall just as Constantinople once fell to “an Túrcach borb” [the terrible Turk]. 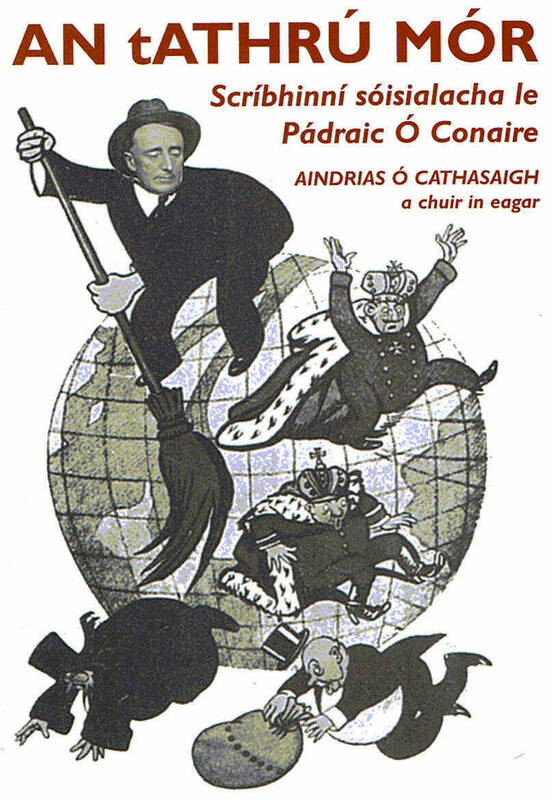 Ó Conaire’s predictions were also familiarly Marxist: “go bhfuil lucht oibre an domhain, lucht soláthruighthe gach maoine, ag teacht i réim” [that the working class of the world, the class that produces all wealth, is coming into power]. Aindrias Ó Cathasaigh’s recent biography, Réabhlóid Phádraic Uí Chonaire [Pádraic Ó Conaire’s Revolution] goes a long way to rediscovering this forgotten aspect of his career. And in a companion volume, An tAthrú Mór: Scríbhinní Sósialacha le Pádraic Ó Conaire [The Great Transformation: The Socialist Writings of Pádraic Ó Conaire], Ó Cathasaigh has compiled a extensive amount of Ó Conaire’s political prose, the bulk of which were originally published in well-known newspapers like The Freeman’s Journal or more obscure periodicals like An Branar [The Fertile Land]. Intriguingly, his socialist writings clustered around 1918-19, contemporaneous with Should The Workers of Ireland Support Sinn Féin?, and like “Charles Russell”, Ó Conaire’s short political essays showed a strong interest in developments in continental Europe [see, for example, his April 1919 piece on Drochobair san Ungáir, The Terrible Work in Hungary] and an intriguingly similar sensitivity to broader historical structures. 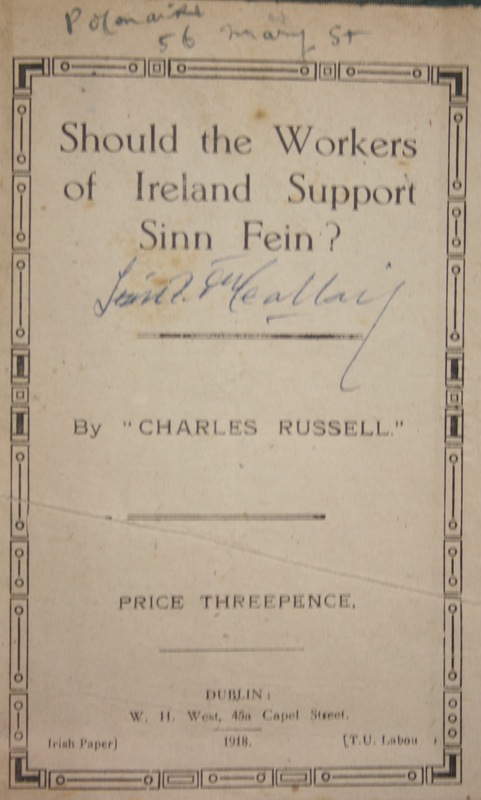 In any case, whether or not Ó Conaire was “Charles Russell”, one interesting aspect of his political writings definitely remains: the manner in which his Marxist writings were also an attempt to redefine the Irish language. 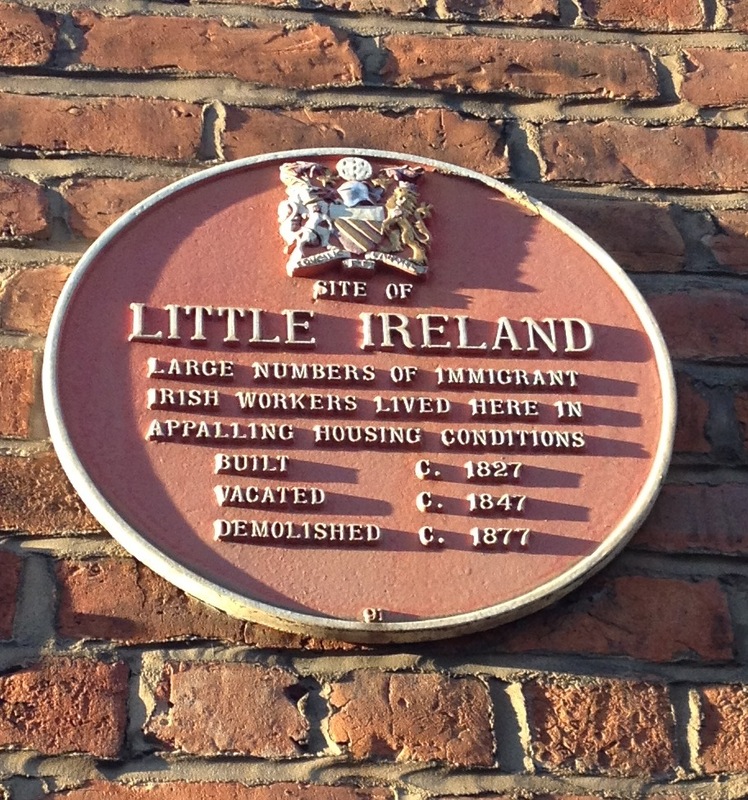 JJ Lee once said that “The preoccupation of “Irish-Irelanders” with legitimising their aspirations by invoking alleged precedents from the celtic mists have misled some observers into portraying them as simple reactionaries. In fact, far from prisoners of the past, the modernisers created the past in their image of the future.” The Gaelic Revival should perhaps be more accurately called “The Gaelic Invention”, as Irish language writers sought to recreate modernity within a Gaelic idiom. Ó Conaire also seems to have been working in this mode, as he sought to create a modernised and socialist Irish language. His political prose is peppered with familiar Marxist slogans, albeit in Irish, as if he was trying to fuse Marxism and Gaelic League-ism. He talks of the need for aon chumann mór amhain [one big union] and says that this is one of socialism’s rosgcatha [an archaic term meaning battle-cries, here seemingly re-purposed to mean something akin to slogans]. With one eye on contemporary events in Russia, he spoke of the soon approaching “an t-Athrrach Mór” [the Great Transformation] that would be “an t-Atharrach tionnsgalach agus economic is mó dar thainic ariamh” [“the greatest industrial and economic transformation ever”]. Aindrias Ó Cathasaigh’s edited collection corrects many of these anachronisms and replaces them with standardised spellings. Where Ó Conaire might have spoken of an t-Atharrach economic [The Economic Transformation], for instance, Ó Cathasaigh makes the subtle shift to an t-Athrach eacnamaíoch. Yet, as genuinely helpful as this might be to contemporary Irish language readers, it also means that something of historical interest is lost in the process. We miss out on how Ó Conaire was not just writing in the Irish language, he was perhaps also trying to create an Irish socialist language. What might appear to be anachronisms, could actually be rough-and-ready building blocks. Historical Reprints, No. 11, Sinn Féin & Socialism (Cork: Cork Workers’ Club, 1977). My thanks to Benjamin Lee Stone, the Curator for American and British History, Stanford University Libraries, for his help in tracking down a copy of this pamphlet. J.J. Lee. The Modernisation of Irish Society (Dublin: Gill & MacMillan, 1973) 141. I am a historian and teacher from Ireland. I have taught history at the University of Chicago and am currently an adjunct professor at Wayne State University (Detroit). I have a BA in History and Political Science from Trinity College Dublin, an MA in Modern Jewish History from the University of Chicago, and recently finished my PhD in International History, also at the University of Chicago. 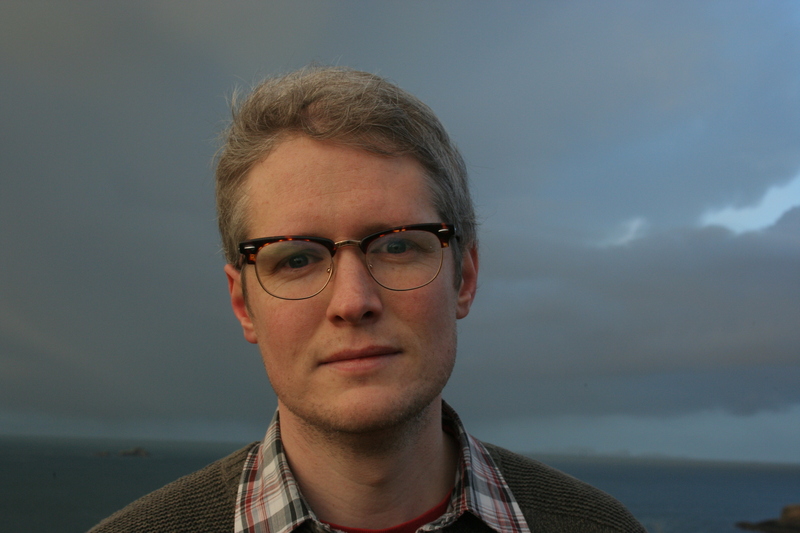 My research focuses on Irish and British History, Jewish and Israeli History, Masculinity, Nationalism, Colonialism, and Capitalism.I have presented my work at conferences in the USA and Canada, Ireland and Britain, and Israel. My PhD, The Life That God Desires: Masculinity and Power in Irish Nationalism, 1884-1938, won the Adele Dalsimer Prize for Distinguished Dissertations of the American Conference for Irish Studies. I am now revising the manuscript for publication with Palgrave-Macmillan, as part of their Gender and Sexualities in History series. My work has also appeared in Jacobin and The Irish Story.